« Oh Yes! It has been 17 years already since we started our collaboration – in fact since I started myslelf. We have always worked with a great mutual esteem and with a constant concern for quality and respect of this noble product, our dear lavender. 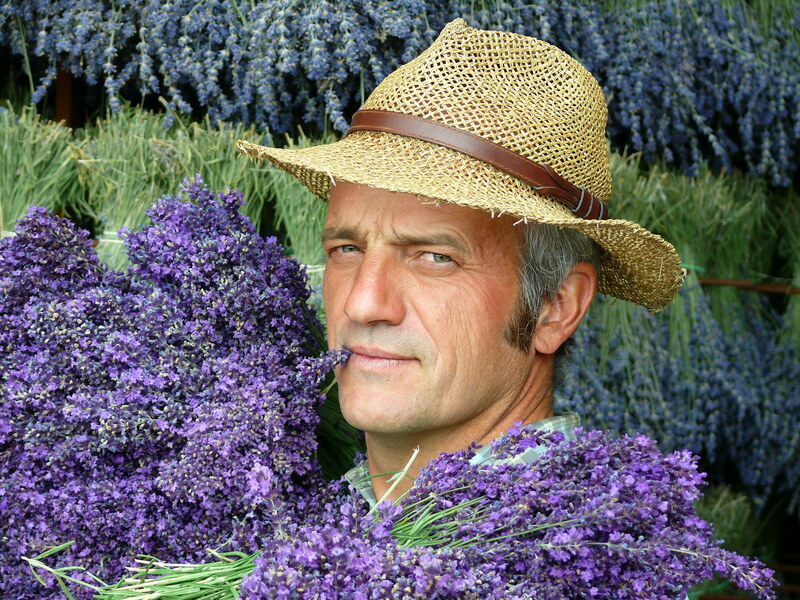 Gérard Bernard, lavender producer in Ferrassières (Drôme).